Service provided was necesssary, completed with efficiency, and would recommend for prompt service. Travis did great work. Fair prices, professional, thorough, and timely. He fixed my immediate issue and also provided a quote for work I would like to have done later (when finances allow). Arrived when scheduled and completed needed work in conformity with the NEC Code at the agreed price. They were very prompt. Quickly diagnosed and fixed the problem. 1 month ago on T.G. Electrical Services, L.L.C. Honest small business that gives attention to details. Support local!! Have come to rely on T.G. Electrical for our needs. Haven't been disappointed yet. Travis (and Mark) were absolutely professional in all aspects of the work performed. My unfinished basement was electrified with LED recessed lights, general use outlets, pole switches, and a whole home surge protector. 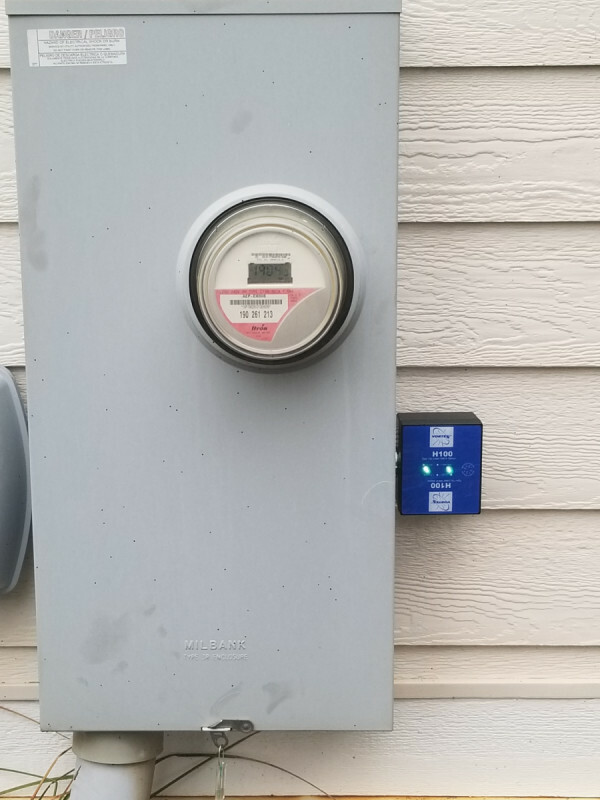 Travis also replaced all expired smoke and CO alarms, installed an outside ceiling fan with a dedicated pole switch, and installed a motion detector/light at garage. Travis texted me when he was on his way, kept me informed of the day's activity, wore shoe booties, used drop cloths, cleaned up daily and removed boxes and trash, and provided all instructions and tips where applicable. 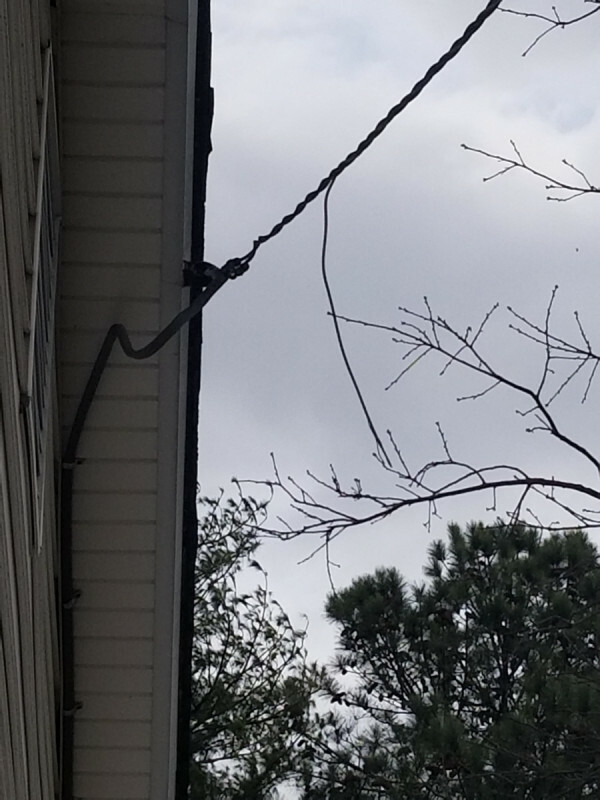 I plan to use Travis (TG Electric) again in the near future to replace old ceiling fans and all recessed ceiling lights in the rest of the house and would not consider using anybody else based on his outstanding performance, and price competitiveness. 3 months ago on T.G. Electrical Services, L.L.C. Good service. Fixed the problem. Photo of a service upgrade completed today. The fuse panel was located in the Bathroom (illegal), so we relocated the new copper bus bar panel to an adjacent closet. 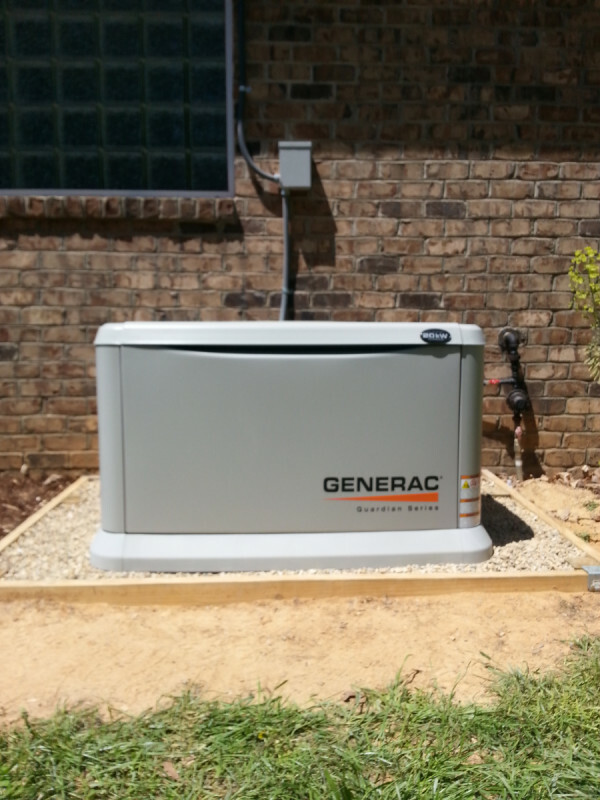 We also added a generator interlock on the panel for use with a portable generator during our areas more frequent power outages. 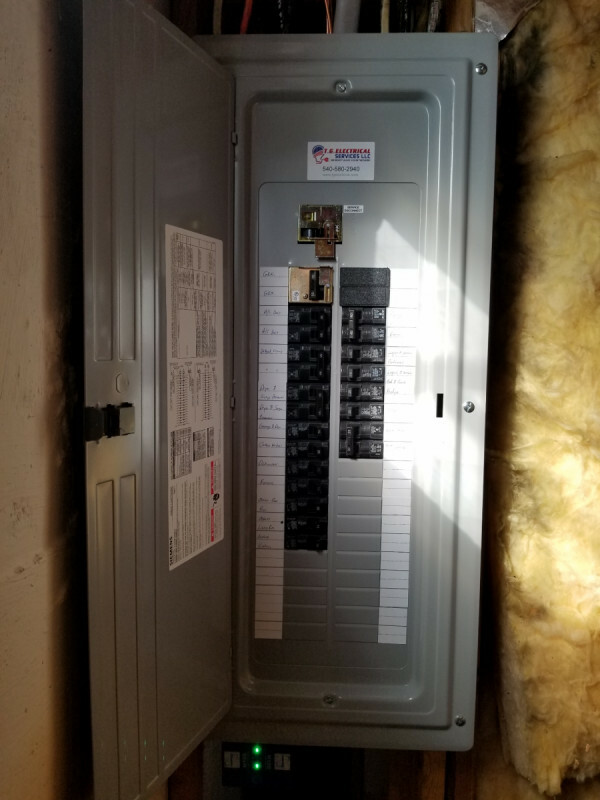 We also install Whole Home Surge Protectors on every new panel (located at the bottom of new panel)! Did excellent work and was on time each day. Cleaned up all mess each day.